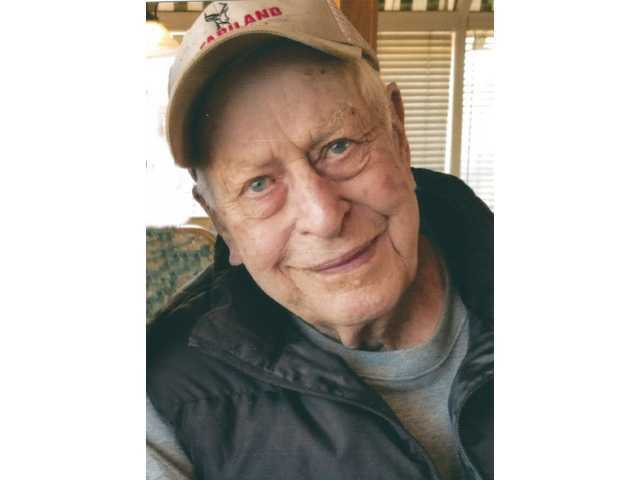 POSTED March 19, 2019 2:27 p.m.
Robert R. “Bob” Schade, 87, Darlington, formally of Blanchardville, passed away on Saturday, March 9, 2019 surrounded by his loved ones at Lafayette Manor in Darlington. A funeral service will be held Friday, March 15 at 11 a.m. at Darlington United Methodist Church (546 Park Place, Darlington) with Rev. Angela Utter officiating. Burial will be in Greenwood Cemetery in Platteville. A visitation will be held Friday, March 15 from 9 a.m. until 10:45 a.m. at Darlington United Methodist Church. The Erickson Funeral Home in Darlington is serving the family. Online condolences may be expressed to the family at www.ericksonfuneralhome.com. For those who prefer, a memorial fund has been established in Bob’s name.